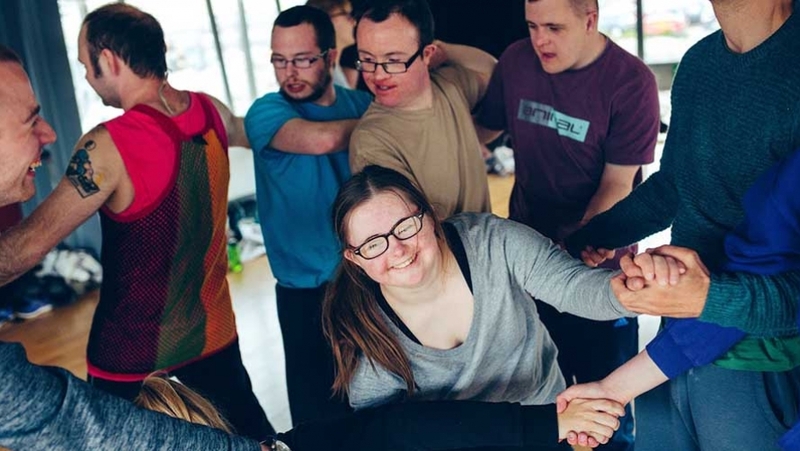 Our People’s Company Funky Llama Drama sessions are designed especially for people with different abilities who feel they would benefit from additional support. Members will explore drama and expressive movement in a fun and friendly environment. You can book your place by calling the Engagement and Learning Assistant, Jordan 01752 230379.